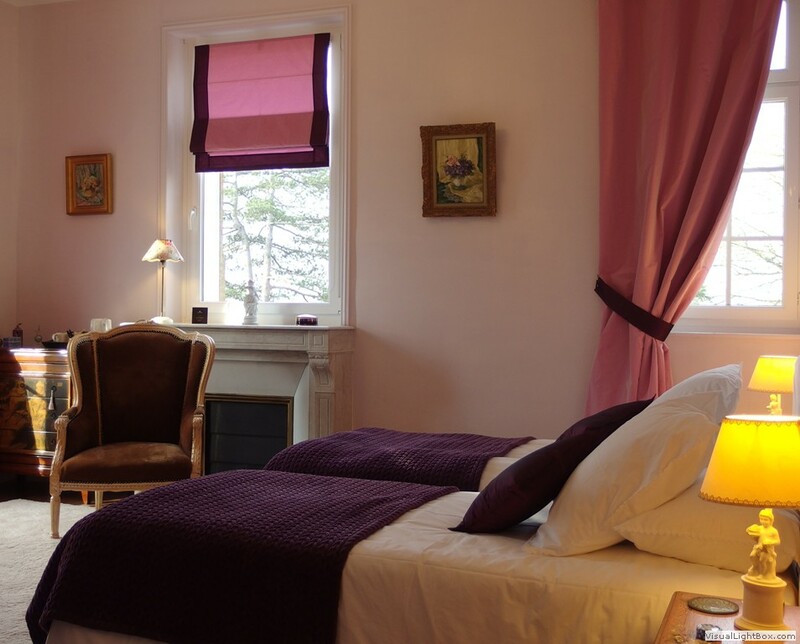 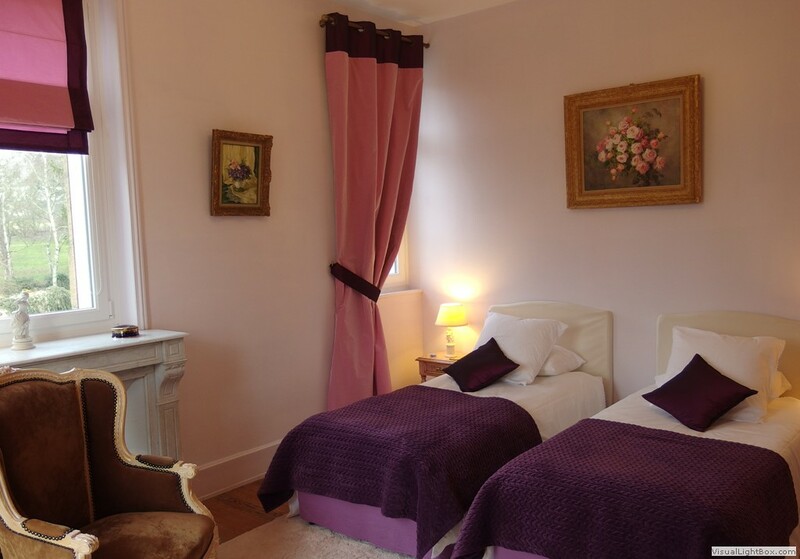 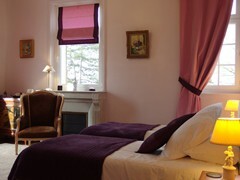 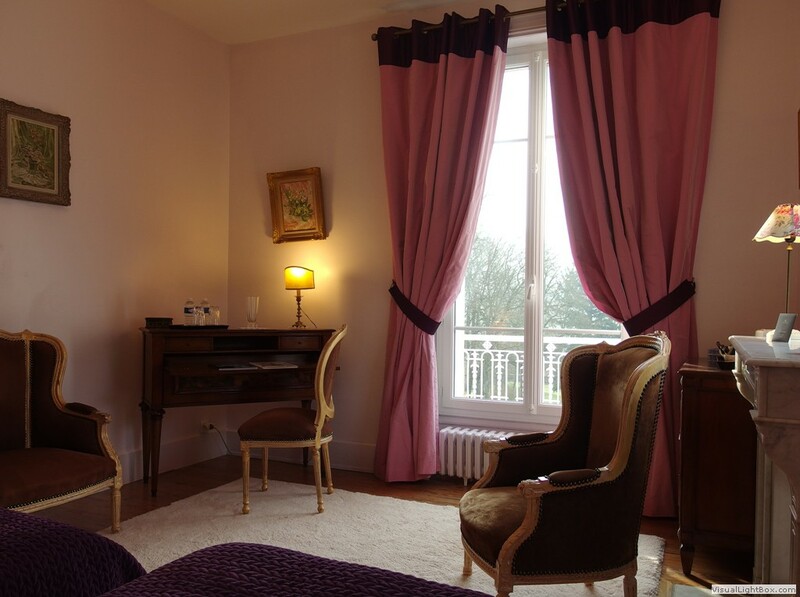 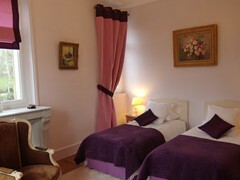 With a surface of 39 square meters, the Pink room is furnished with two single beds (90*200 cm) . 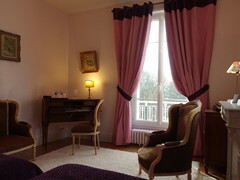 Facing the South you will love the beautiful view of the park. 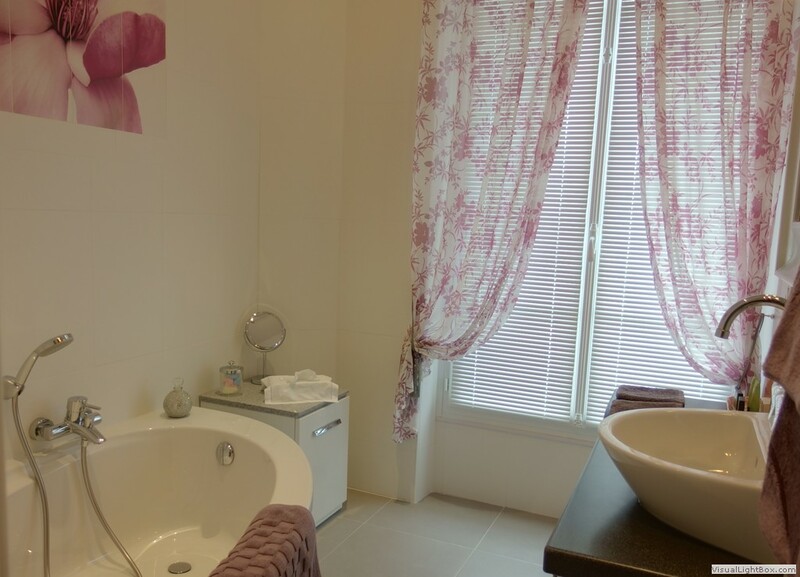 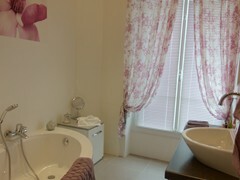 The bathroom has a large corner bath tub, private toilets are separated.